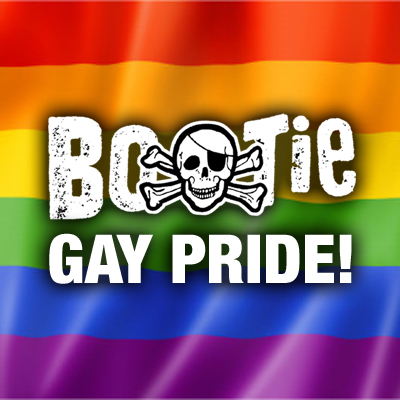 The past two months have been good for the bootleg scene. 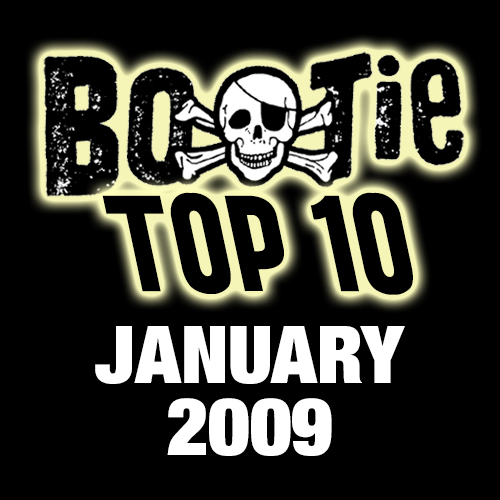 Since this is our first Bootie Top 10 of the year, we thought we’d include a few older tracks from 2008 that just narrowly missed the cut the first time around. 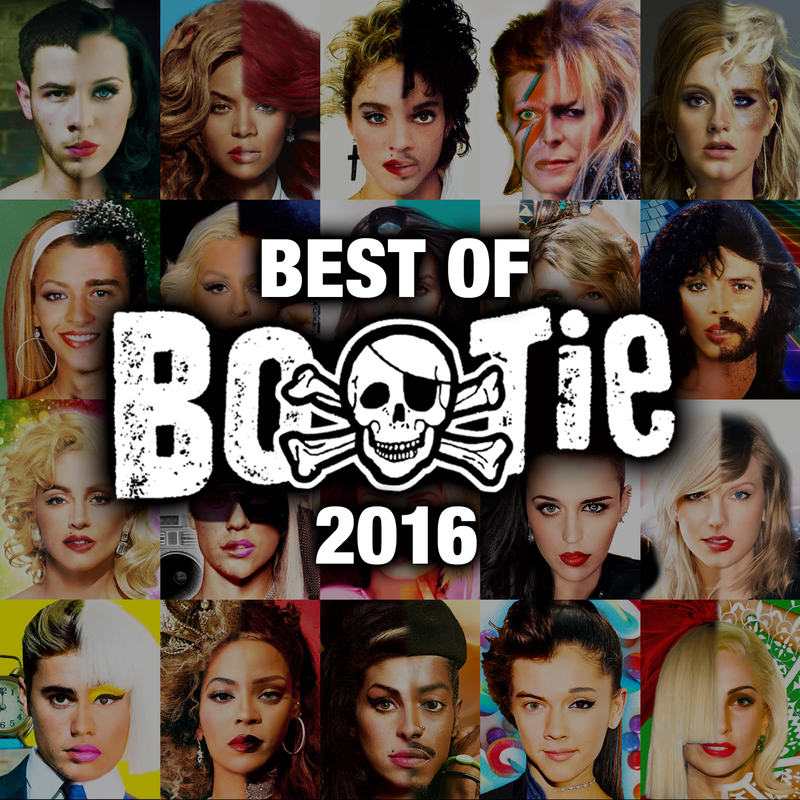 So here are 10 of our current favorite mashups, listed in alphabetical order by bootlegger.